Can You Feel It (feat Jerome Thevenot/Pure) at Juno Download. 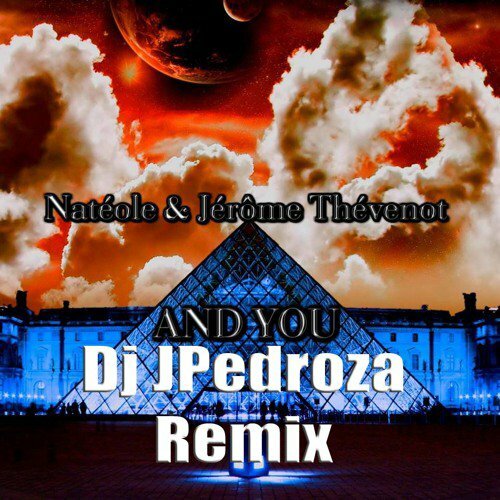 Can You Feel It (feat Jerome Thevenot/Pure) http://www.junodownload.com/products/nateole-can-you-feel-it-feat-jerome/3134626-02/ Natéole Feat Jérôme Thévenot & Pure - Can You Feel iT. The Label: Redlight-Média (GERMANY) present the news title. With my friends Natéole - Jean Luc Trier is my friends Pure - Virgil Luzy . Release Date the 17th June 2016. Natéole Feat Jérôme Thévenot & Pure - Can You Feel it. Sur Soundcloud en écoute .